So many people who insure their mobile phones, forget about their tablets. But, accidents happen and it's better to be safe than sorry. 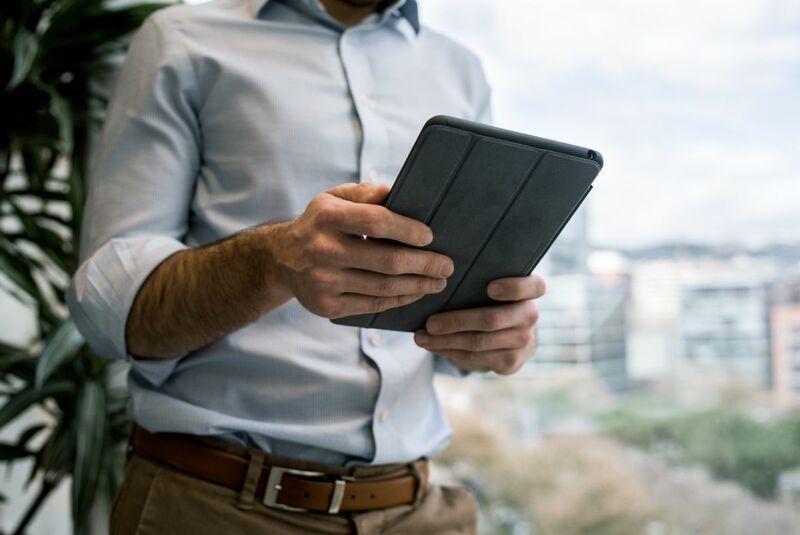 If you're looking to insure tablets on behalf of your company, check out our business insurance. Scroll down for more information about our what gadgets we insure. Covers accidentally cracked screens, spilling a cup of tea on your tablet, and any other damage that prevents the tablet from functioning normally. Accidental damage does not cover general wear and tear or purely cosmetic damage. We'll replace any accessories (up to £150) if they are damaged, stolen or lost at the same time as your tablet. Second hand gadgets - unfortunately we can't cover any second hand tablet. That includes second hand tablets bought from private individuals and also second hand goods stores like CeX. Tablets bought more than 12 months ago - if you bought your tablet more than 12 months ago you won't be able to insure it with Tinhat. Refurbished tabelts that were sold without a 12-month warranty - we can't insure refurbished tablets that were bought without at least a 12-month policy. Claims for incidents within the first 14 days of taking out your policy (unless your tablet is less than 60 days) - this is to help us prevent fraudulent claims, which in turn allows us to provide affordable insurance to our genuine customers. Cosmetic Damage - our insurance policies don't cover things like scratches, stains or minor chips to the body of your tablet. We can repair your tablet if it's broken, but we can't restore it to new condition.